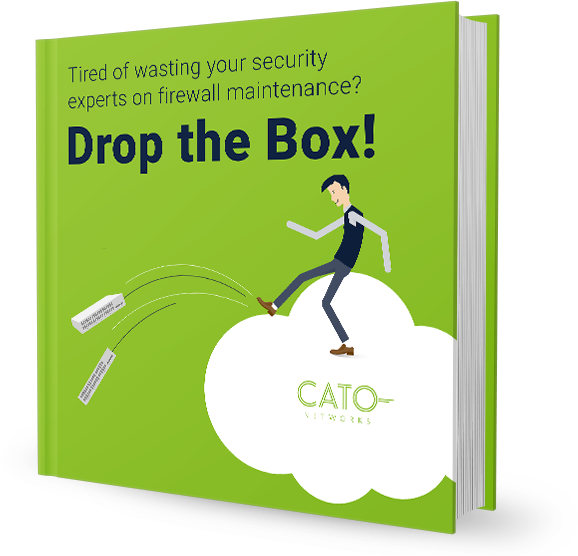 Your customers are often challenged to manage their on-premises and distributed network security stack. You may need to run capacity planning for each location, maintain hardware and patch the software, go through forced upgrades due to business growth, and address new security requirements and equipment end of life. The more locations you manage, the tougher it becomes. There's got to be a better way, and switching appliance vendors is not it.